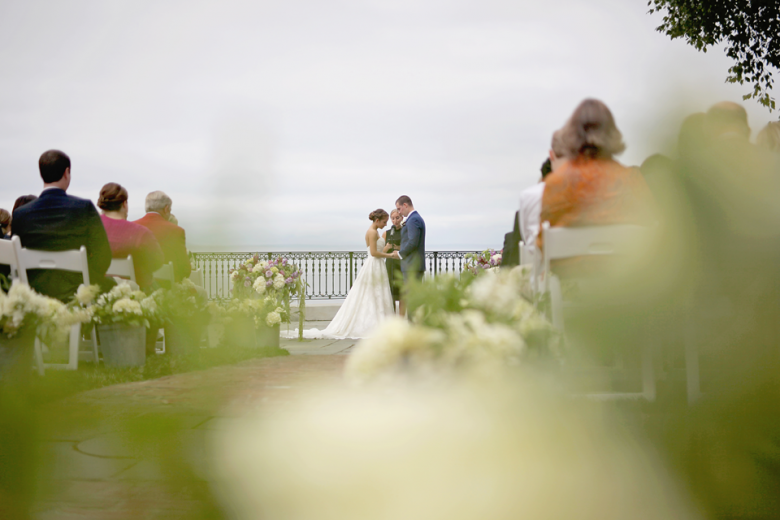 Alex and Abigail were married at the Stone House at the Bar Harbor Regency where the romantic simplicity and beautiful natural setting was everything. 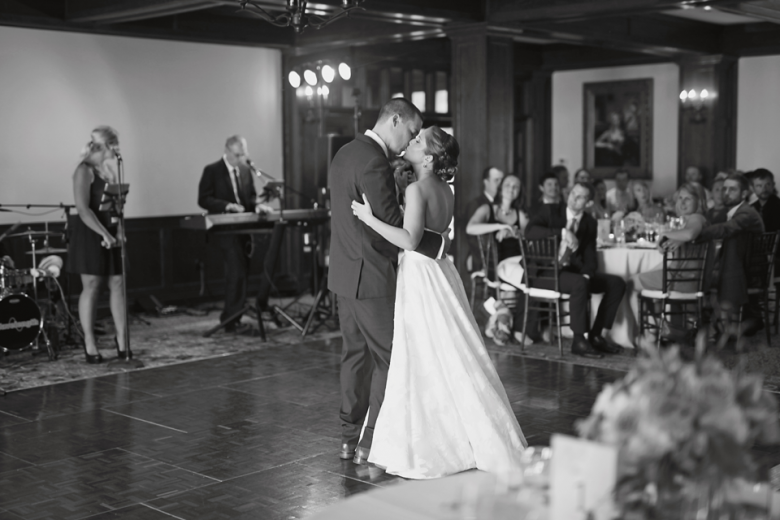 The ceremony backdrop was a dream and the Stone House was ideal for a night of dancing for these two cuties. 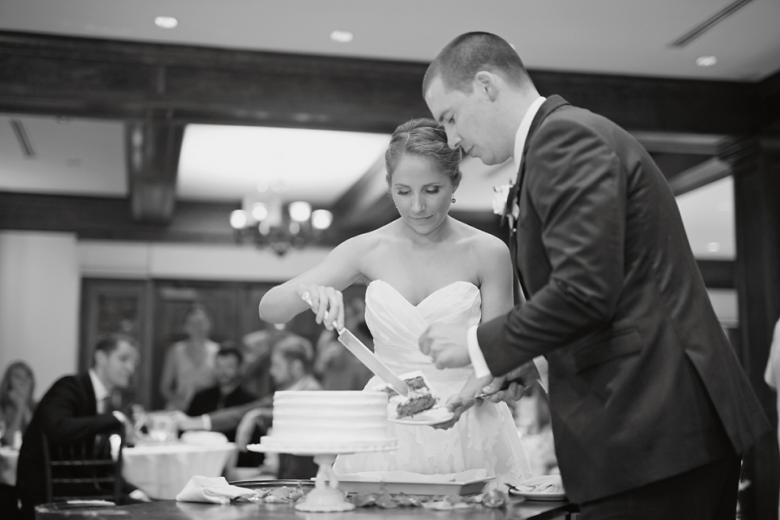 We were beyond excited for the opportunity to celebrate with Alex and Abigail here. 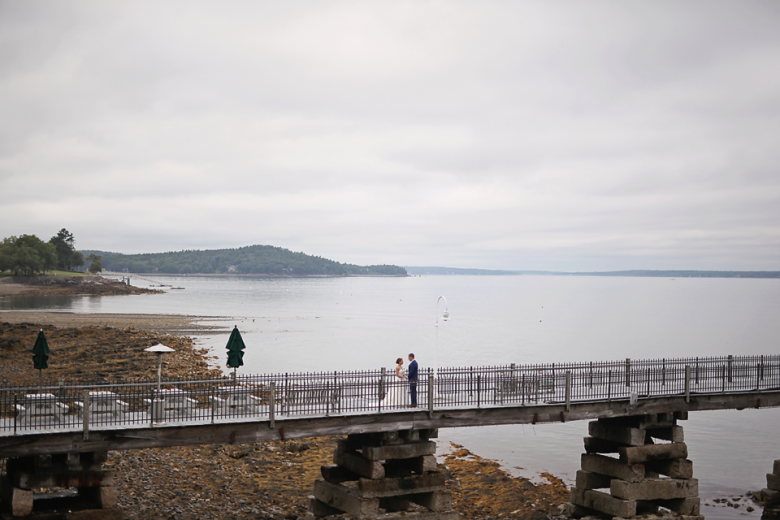 We’ve had our eye on this venue in Bar Harbor for years and when Abigail got back in touch with her venue pick and date for her Bar Harbor wedding, we were thrilled. 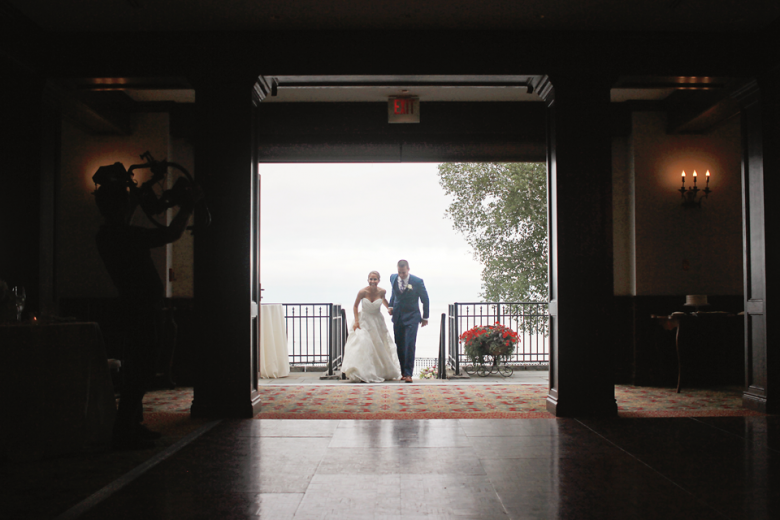 Abigail walked down the aisle to “Canon in D” on acoustic guitar and the popular, “Here Comes The Sun” was played for the newly married couple for their recessional. Guests enjoyed cocktails with keyboard music while Abigail and Alex were taking photos. We introduced the bride and groom into the reception and went into a “Lets Stay Together” for their first dance. Music was top on the list for setting the mood for the reception and we were delighted to see the dance floor full of guests on their feet for the entire evening. 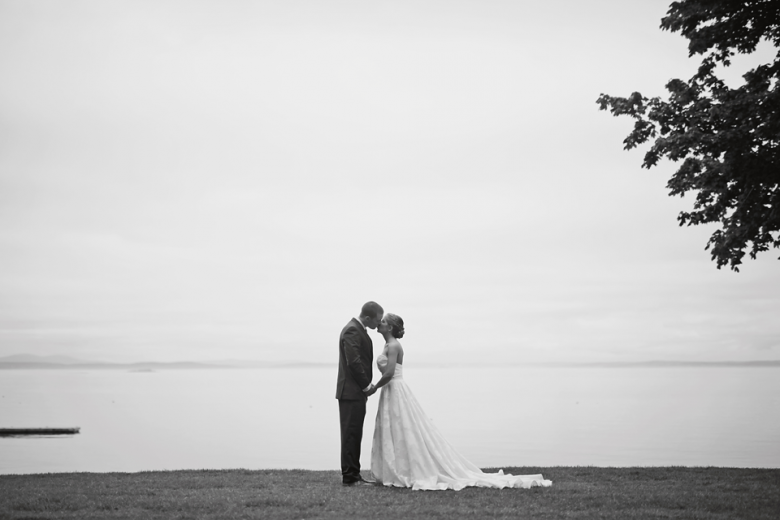 We are thankful Abigail and Alex made us part of their special day! The team was amazing. 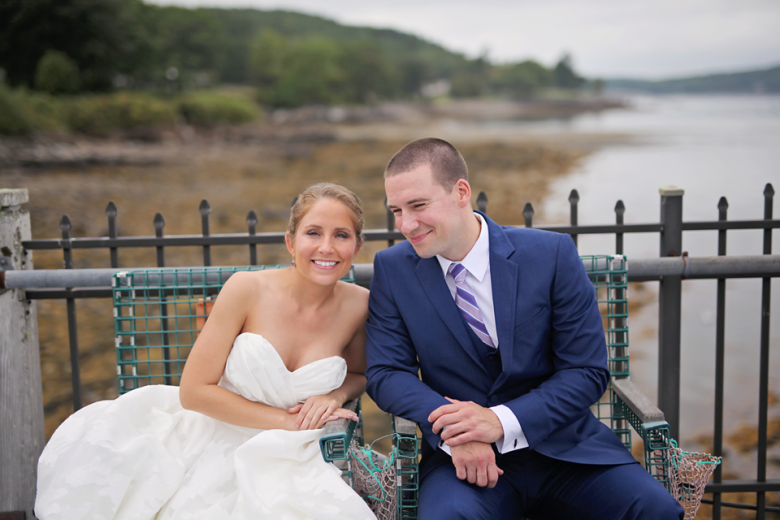 Emily at the Bar Harbor properties is always great! Photos were captured by Closer North and teaser video by Creative Edge Arts. We have a few samples to share with you below. Congratulations Abigail & Alex! 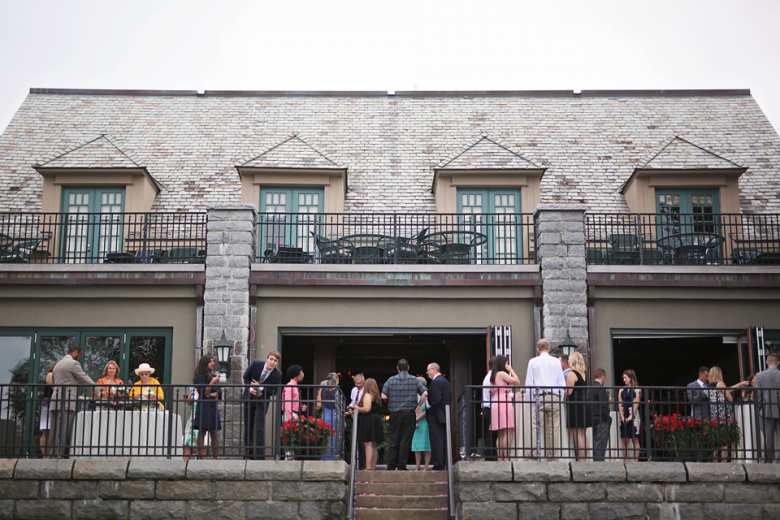 Wavelength Band put on another great performance at their reception at the Stone House at Bar Harbor Regency this past August!